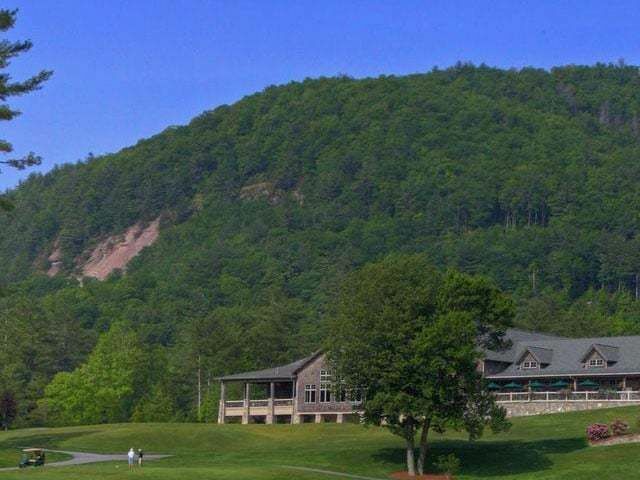 Highlands, North Carolina offers a wide range of scenic sites, entertainment, and relaxation. 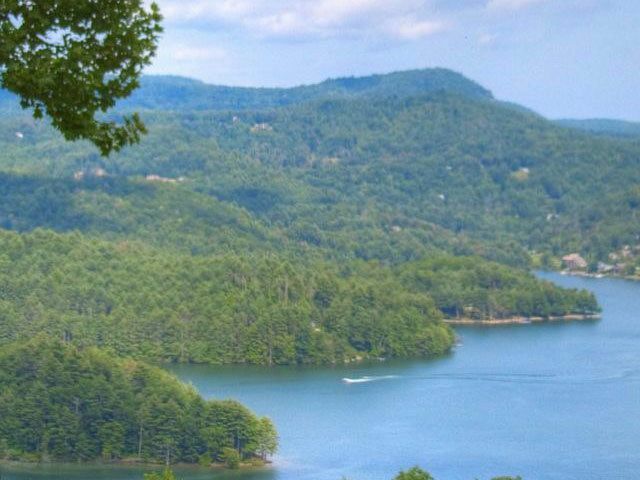 Located in the western corner of North Carolina, just a couple of hours from Atlanta, Georgia or Greenville, South Carolina, you will enjoy hiking, fishing, golfing, and the beautiful lush sights of natural waterfalls and mountain vistas. 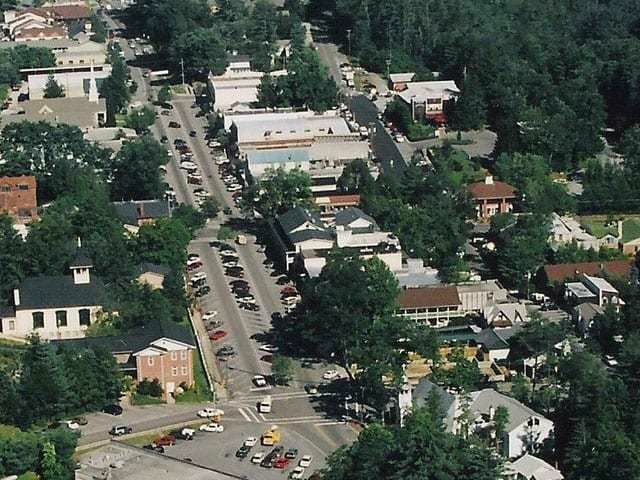 The legend of how Highlands NC was founded centers on two developers from Kansas who, in 1875, drew lines on a map from Chicago to Savannah and from New York to New Orleans and predicted that where the lines met would be a great trading place and commercial crossroads. 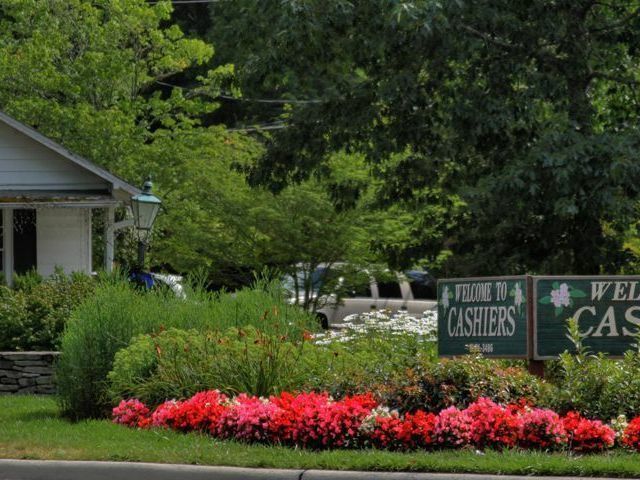 Later in the 1930s, Bobby Jones of golfing fame and some friends founded the Highlands Country Club; this club is now one of five very successful country club residential communities in the Highlands area. The town’s elevation of over 4,000 feet puts it at a high altitude, offering residents and tourists wonderful, cool summer temperatures, a long bloom season in the spring, a brilliant show of colors in the fall and a moderate winter with just enough snowfall to have fun in and not too much to be annoying. This combination plus the perfect amount of precipitation year round keeps the rich landscape looking gorgeous.